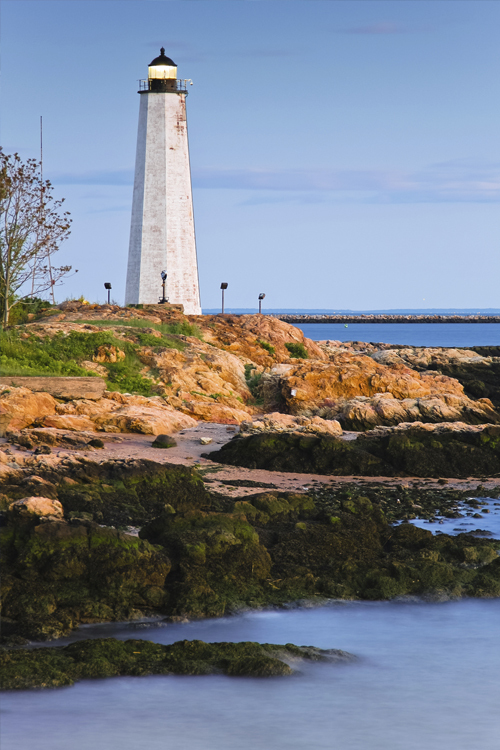 Located right on the scenic waterfront of the Connecticut shoreline, the idyllic town of Madison is home to some of the most expensive homes and successful businesses in the state. Known for its quaint New England culture and top-notch education system, Madison is a great place to live and work. If you plan to make Madison, CT the home for your family or business, make sure your insurance needs are covered by setting up an appointment with the agents at Petruzelo Insurance. With convenient access to I-95, Madison benefits from its central shoreline location by being within a few hours drive of major cities including Hartford, Boston and New York. Many people enjoy the small town setting and state parks including the Hammonasset beach and campgrounds. To get the most out of your stay in Madison, plan ahead by contacting an insurance representative at Petruzelo Insurance to get the information you need regarding car, home and business insurance. With over 50 years experience helping families and businesses in Connecticut get the insurance they need, Petruzelo Insurance can quote policies for many types of insurance including renters, classic cars, small business, business interruption, umbrella and general liability. Many people in Madison have established successful work-from-home businesses and if you plan to work from your home, Petruzelo Insurance can also offer quotes for home-based business insurance. Madison isn’t the most affordable place to live in Connecticut but if you have the means to own a waterfront home or classic car you will definitely want to speak with an agent at Petruzelo Insurance to get all the facts about homeowners insurance and car insurance to give you peace of mind. Not all insurance plans are the same and with the high cost of living that comes with living in Madison you will want to make sure your insurance policies are right for your needs and budget. Call Petruzelo Insurance today for a free, no obligation quote for home, business, car and life insurance.